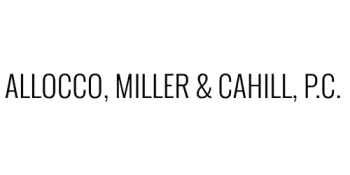 The lawyers at Allocco, Miller & Cahill have an active practice representing employers throughout the Midwest in a broad range of labor related matters. We represent employers in federal and state courts and other federal and state administrative agencies. Allocco, Miller & Cahilll also represents employers in employment discrimination, sexual harassment and wrongful termination cases in state and federal courts, as well as administrative agencies, such as the Illinois Department of Human Rights and the U.S. Equal Employment Opportunity Commission.